Smooth Jazz followers, you know who you are and so do many demographers. You typically own your own home, are more educated than the average and earn over $75K. That’s a pretty nice market, don’t you think? 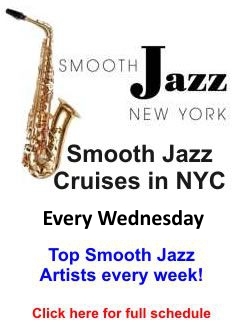 So it begs the question as to why, in many markets such as NYC, have the smooth jazz radio stations been coopted by rock formats. The reason is that radio is a numbers game and we are outnumbered by all the teenagers tuning into to rock. That said, smooth jazz is alive and well. It has merely transitioned to a new home – the internet and satellite radio, both comfortable formats for this demographic base. This entry was posted in Smooth Jazz News, Uncategorized and tagged smooth jazz, the dangling success. Bookmark the permalink. One Response to Smooth Jazz Marches on! Thanks so much for your comments. 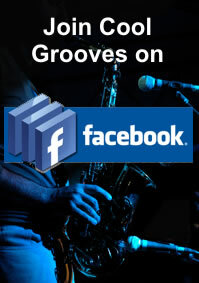 Facebook page coming soon, and tons more great music! Please keep me posted if you hear any great grooves out there. We will feature artists, new stations and great events that help expose folks to some of the most gratifying new music out there! All the best!